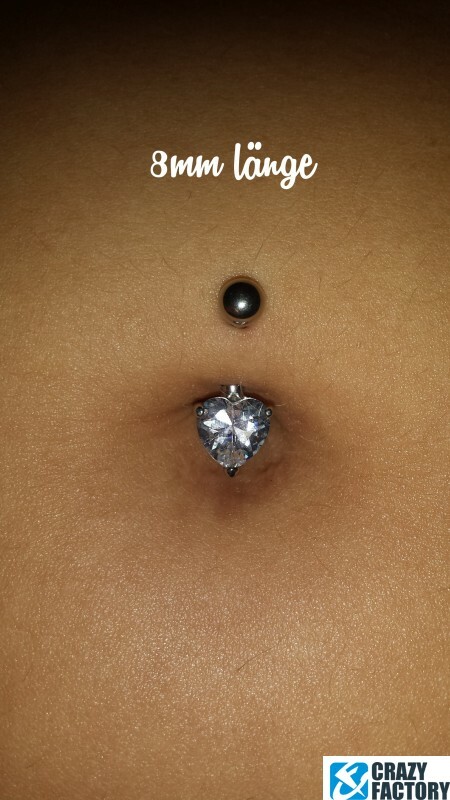 Diamonds are a girl’s best friend! 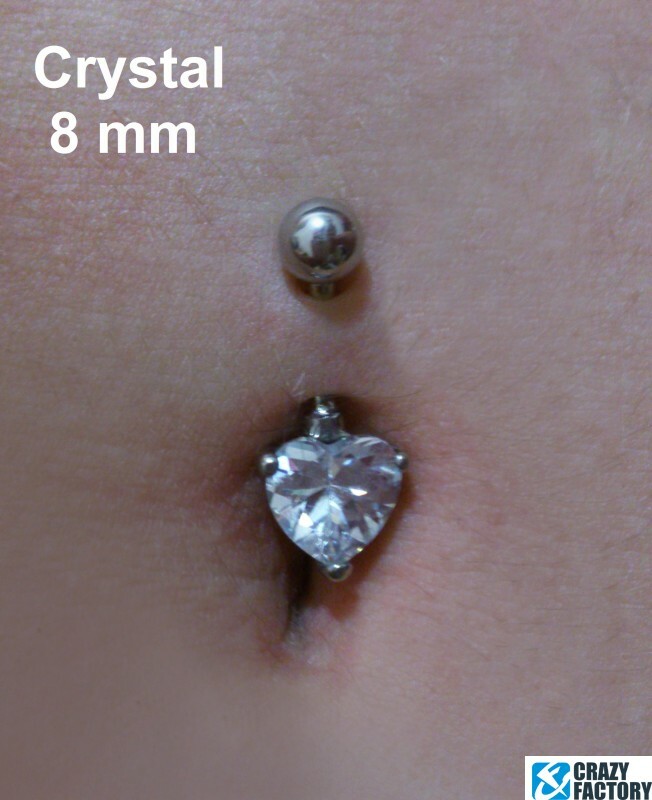 Shiny like a diamond but at a fraction of its price, this bananabell features a beautiful claw-set crystal heart. 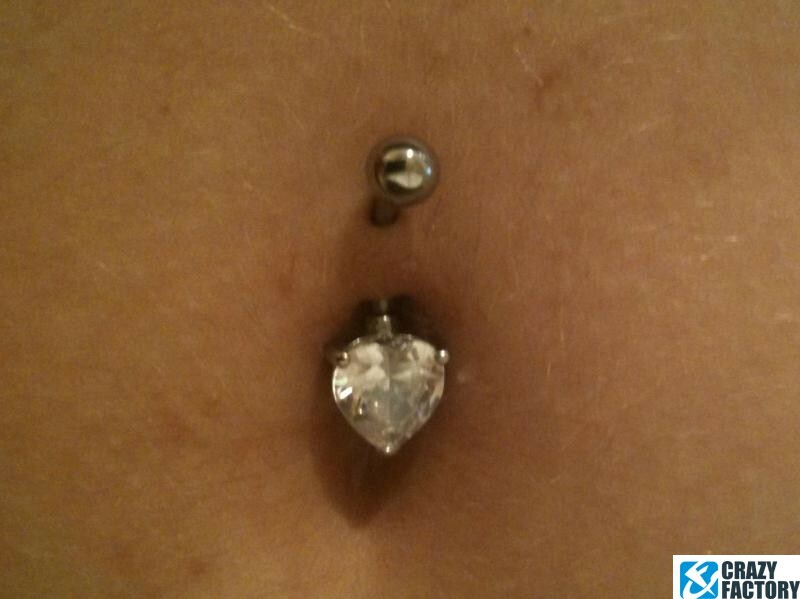 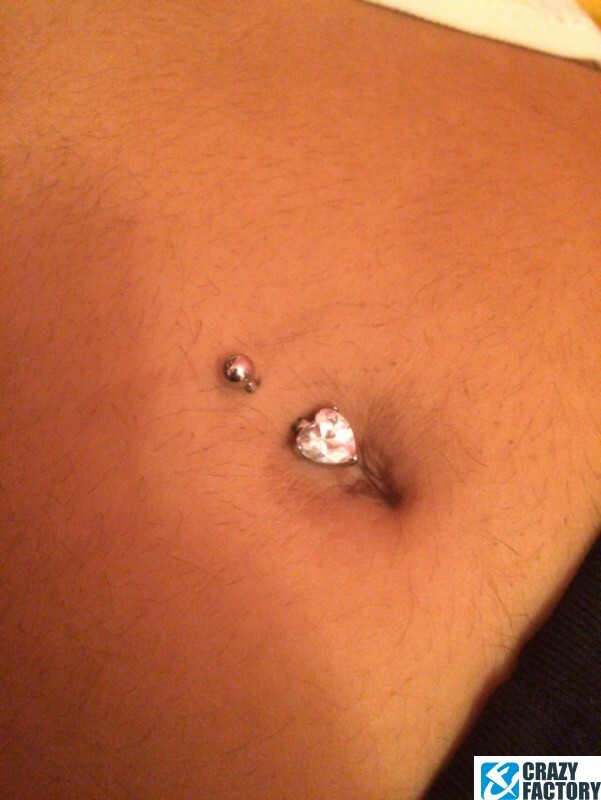 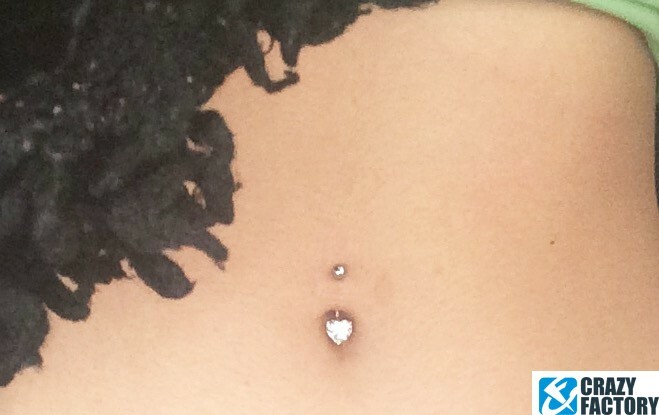 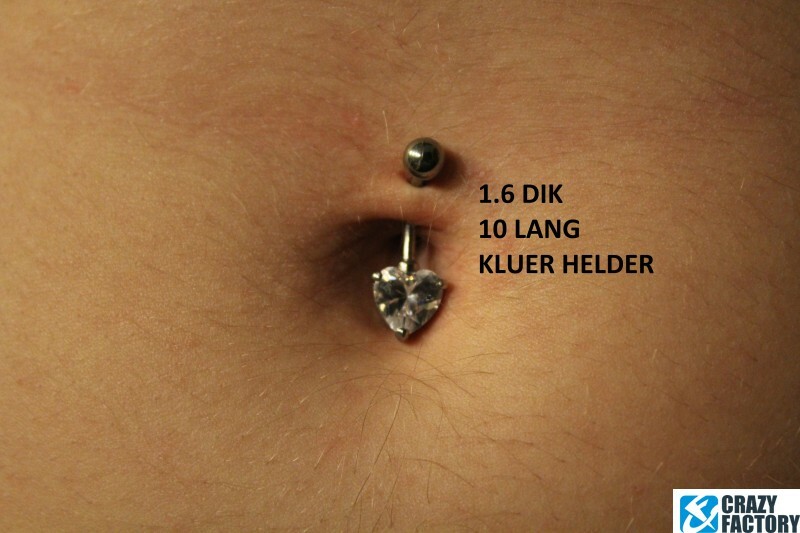 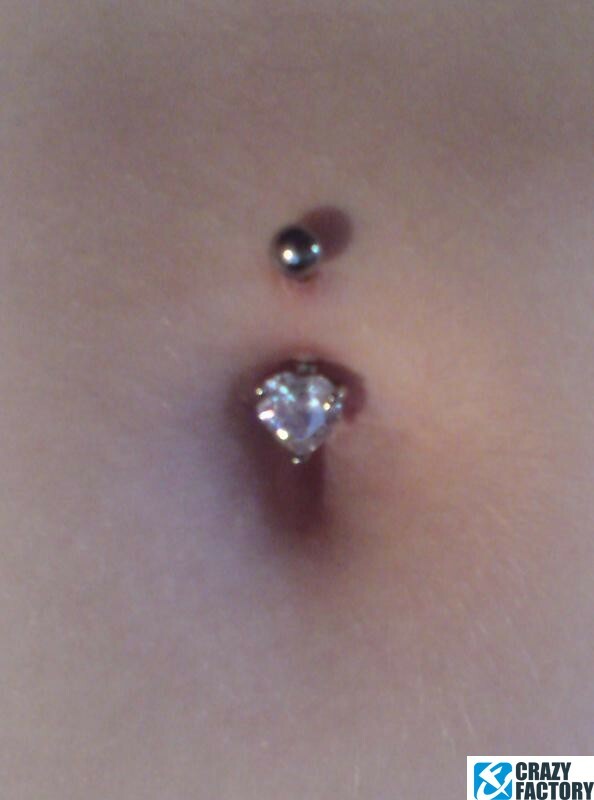 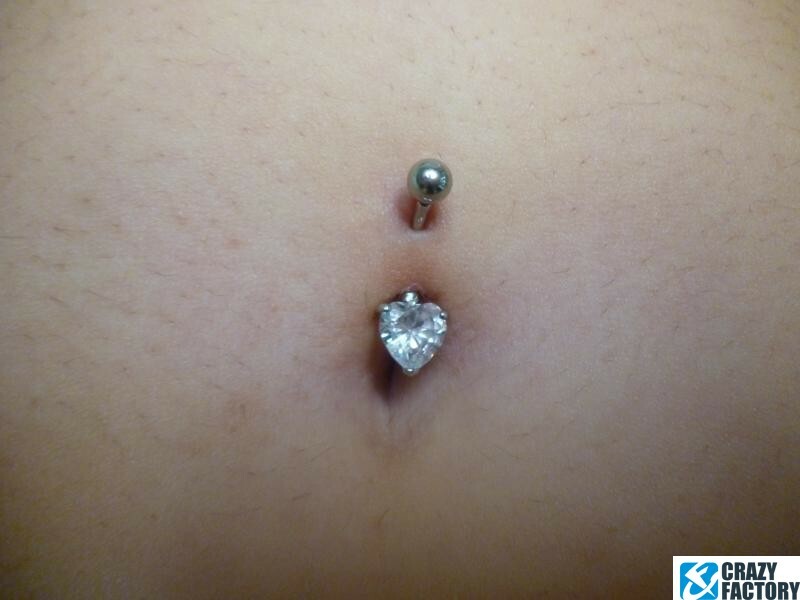 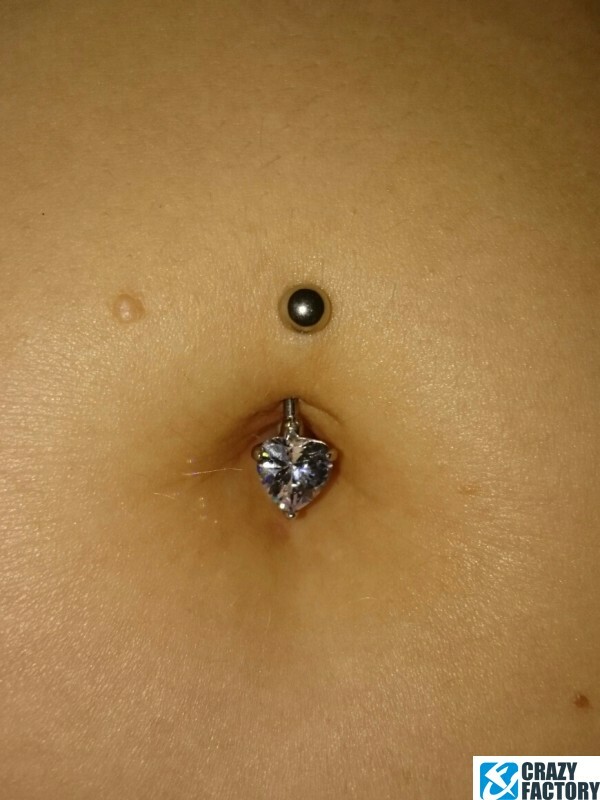 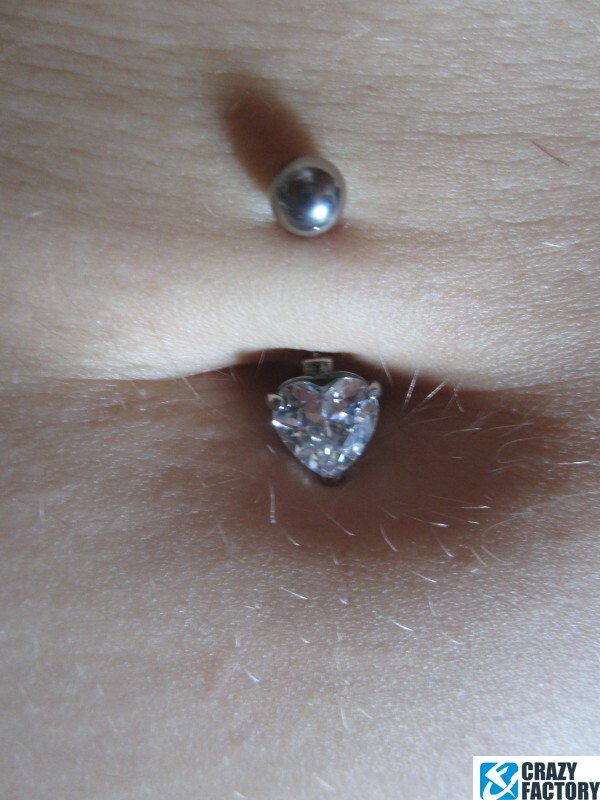 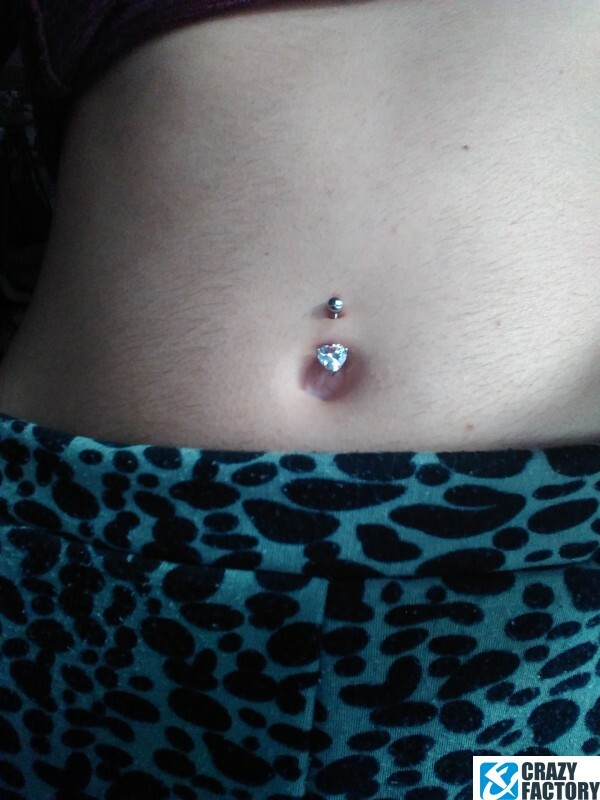 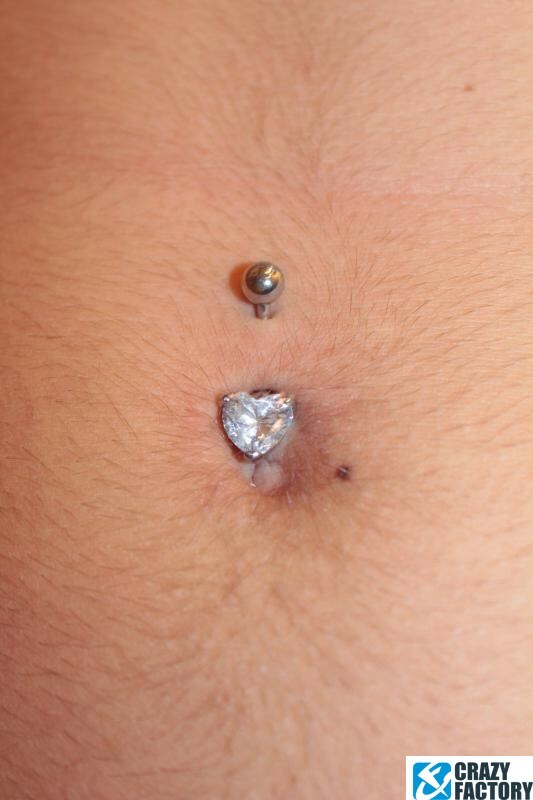 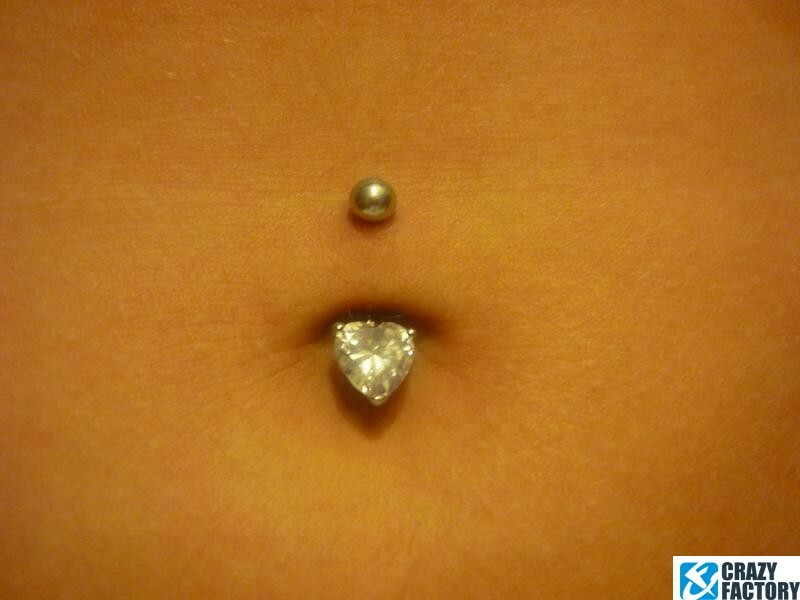 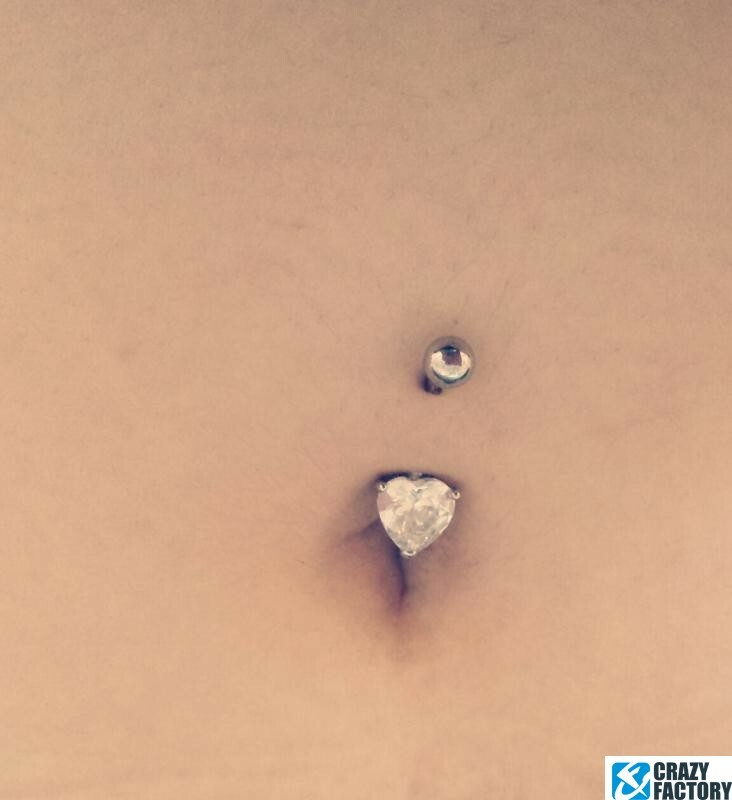 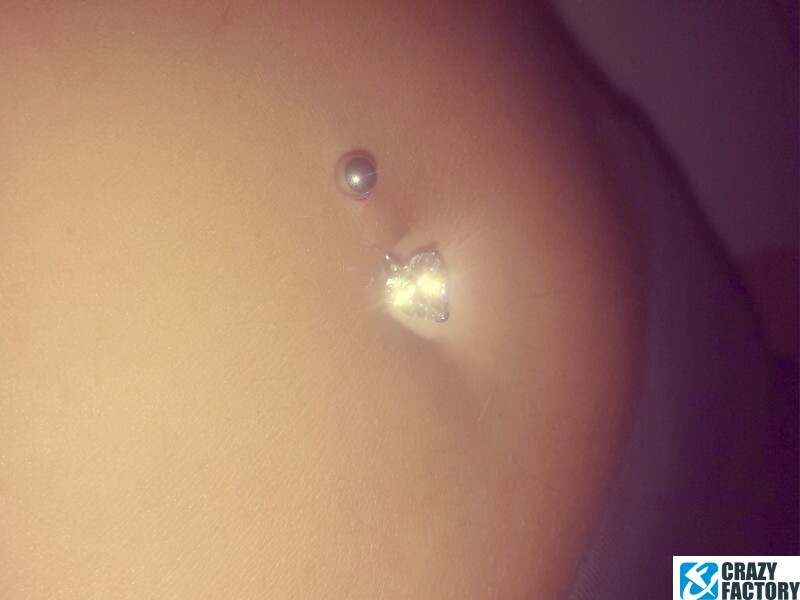 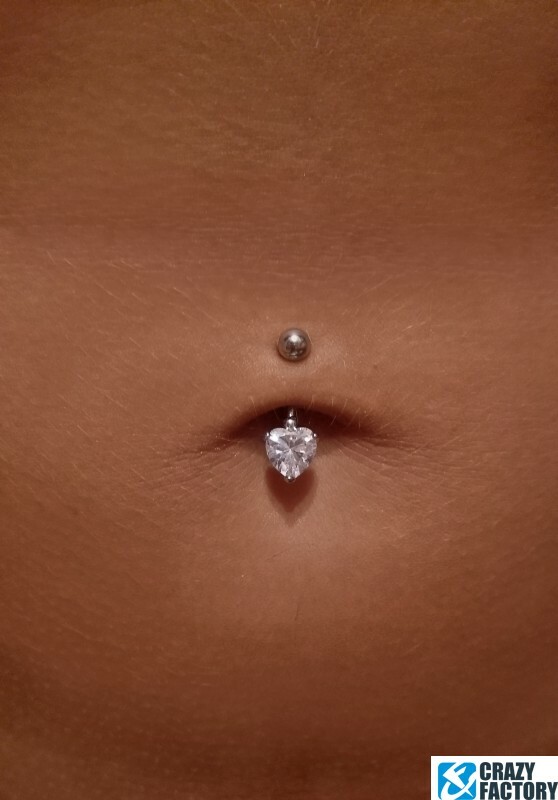 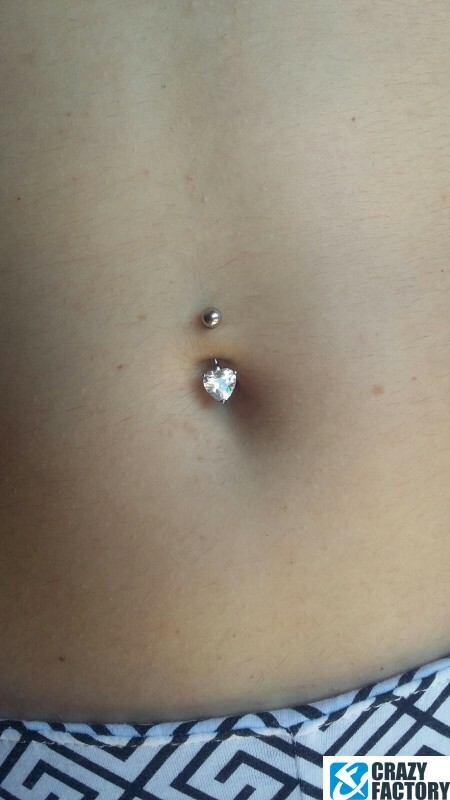 A must-have for your belly button piercing.